The lodge is beautiful beds so comfy and cosy. 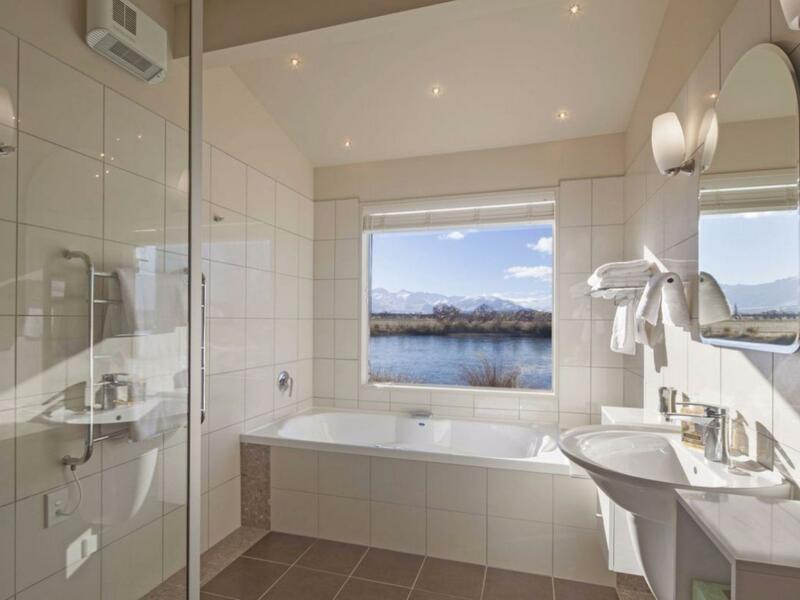 Scenery is amazing and such a nice little town is Twizel perfect base to explore surrounding areas. Pete and Jo so very nice to meet you both and share your beautiful part of the world with us your hospitality, breakfasts and advice was greatly appreciated. Will miss you both and hope to one day meet again soon. Wow, what to say about this spectacular place? The view is fantastic - it's a slice of the heaven pie in a location that is already incredible scenic. I won't go too much into the natural surrounding because the entire Twizel area is just stunning. The lodge itself is beautifully decorated - cozy luxury, Id like to call it. The room is beautiful, with a comfortable bed and wonderful facilities (down to the fragrant peony handsoap!!). 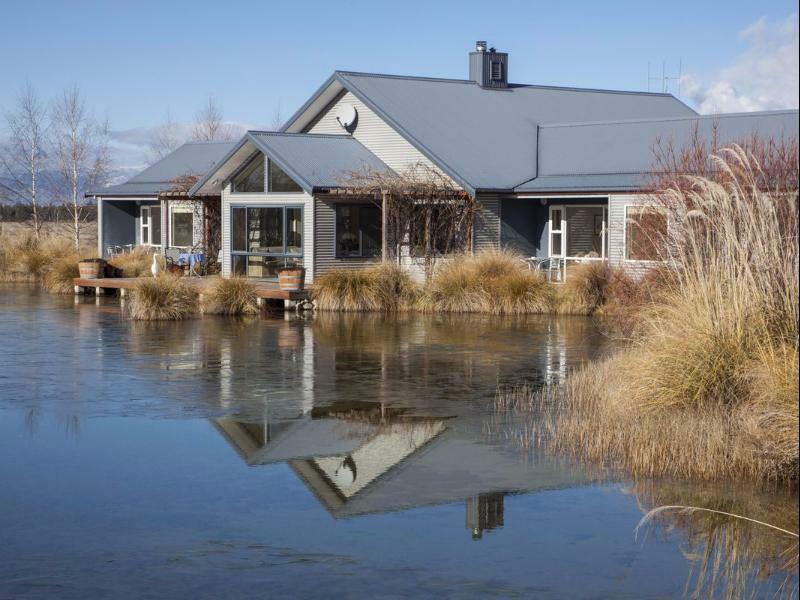 Definitely treat yourself to owner Jo's baked goodies (complimentary) and take time to chill out on the front deck to enjoy the view in the company of ducks. My partner and I seldom travel at this level of luxury and so the freshly cooked breakfast in the morning was something we really enjoyed. Jo and Peter were superb, caring hosts with lots of information to share. Amazing stay that was a real treat :). One word, Luxury! The hosts were warm and friendly, superb place to stay! Awesome B&B with a beautiful view. The rooms were cosy and private and extremely clean. The toilets were well furnished and the hot tub was such a luxury. It's a wonderful place to wind down and relax. I would come back here again anytime. We had such a wonderful stay in this beautiful location. Such attention to detail and absolutely lovely hosts made for a really wonderful break. Jo and Pete are two great hosts and loved their hospitality. Breakfast in the morning is as lovely as they are. Our room looked exactly the same as it was in the pictures with an amazing view and the pond right next to it. This was the best hotel I have stayed at and the attentiveness of the hosts were amazing as well as the facility. The details throughout the hotel was just to perfection and I would recommend this hotel to anyone. Plan your trip around this hotel and you won't regret. This short stay was truly delightful. Jo and Peter were superb hosts, taking care of every detail. We arrived early evening after a long drive and Jo had pre-booked a restaurant for us - so thoughtful and most appreciated. 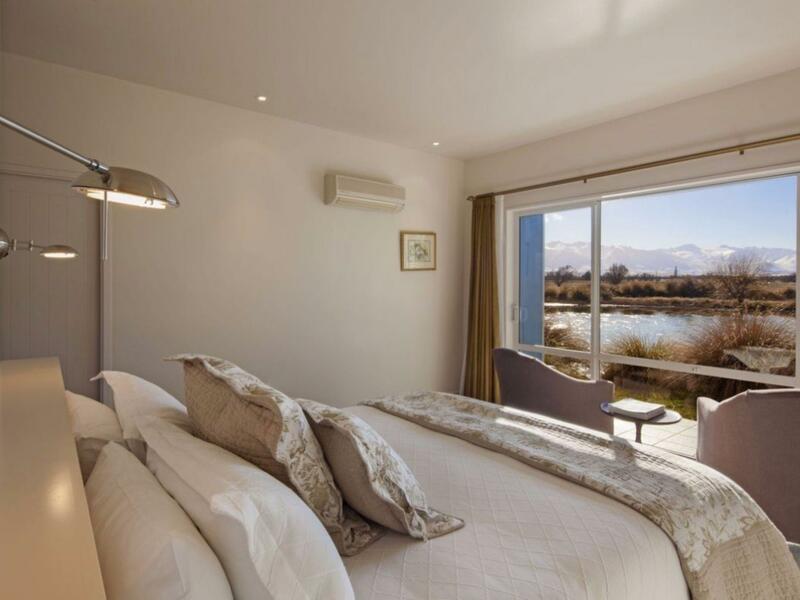 The views from our well furnished and cosy rooms were spectacular, with the lake and the mountains a perfect backdrop. The living room was very comfortable and there was lots of refreshments available at all times. 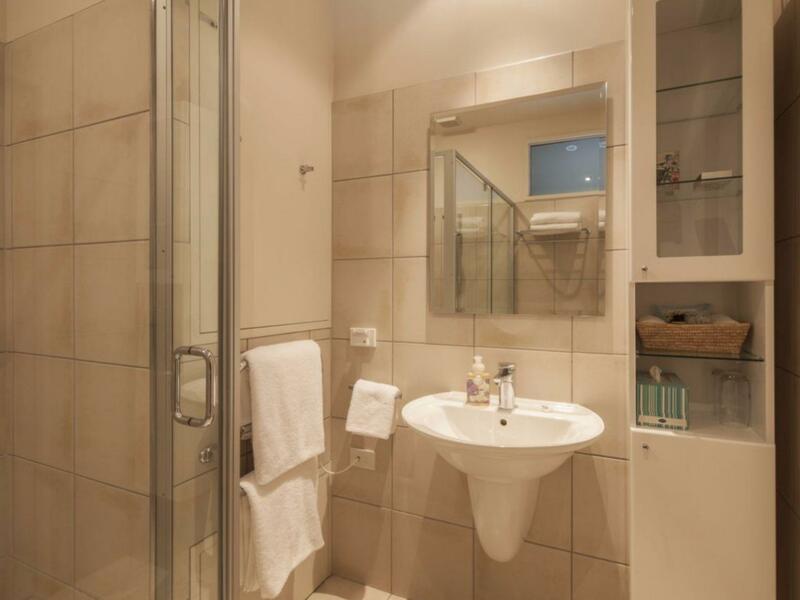 The amenities provided in the bedroom and bathroom were of top quality and more than we expected. Unfortunately we had an early start but the delicious breakfast Jo cooked left us completely satisfied. Our stay at Matuka summed up our overall experience with New Zealand - wonderful people, breathtaking views, great food, good value and not long enough! Thank you Jo and Peter, we hope to return and stay longer. Was super fantastic. Loved the place. Amazing is an understatement! The owners Jo and Pete go out of their way to make you feel that nothing is too much trouble. I did not want to leave!!!! We were on our honeymoon - they gave us a whole wing to ourselves (even though there were other guests wanting to stay) so we had privacy, rose petals on the bed, champagne on arrival. Just amazing. They genuinely want you to have a fabulous stay and will do whatever they can to make it so. The rooms are incredible with all high end appliances, lotions etc for you to use. Everything you can think of needing... you'll find in your room. Food to die for, fully stocked bar to please the fussiest of liquor connoisseurs. 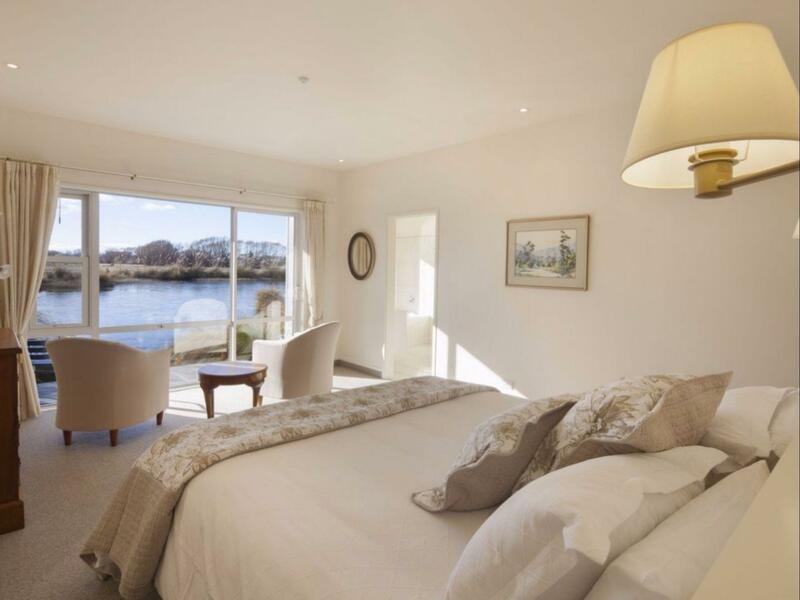 The views from the rooms are amazing... across a private lake to the glorious mountains. Seriously sad to have left this place and really look forward to heading back to visit them for one of our wedding anniversaries. Thank you so much for making our honeymoon so special. Great hospitailty, fabulour setting and outlook, excellent rooms. Unexpectedly brilliant in every way! Will not hesitate to make another visit. The Lodge is great we were looked after very well and there are plenty of things to do in the area. Had a Great and very relaxing Time at Matuka. Lovely hosts, Great location, fantastic breakfast, loved it!